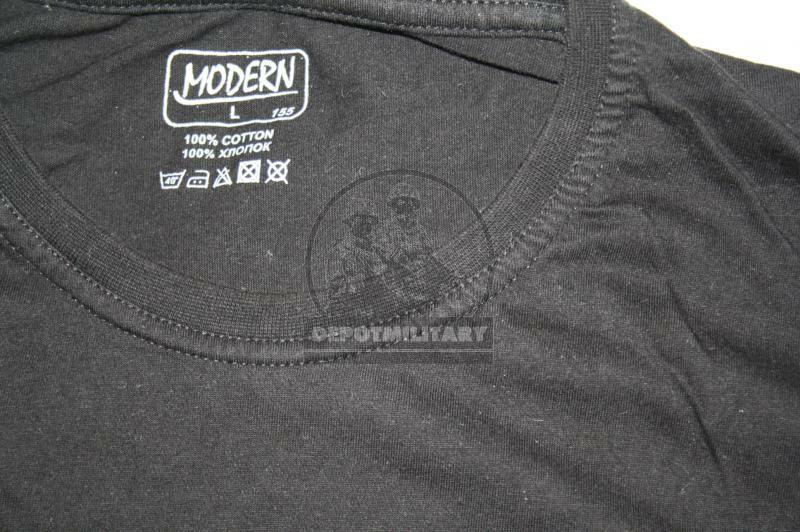 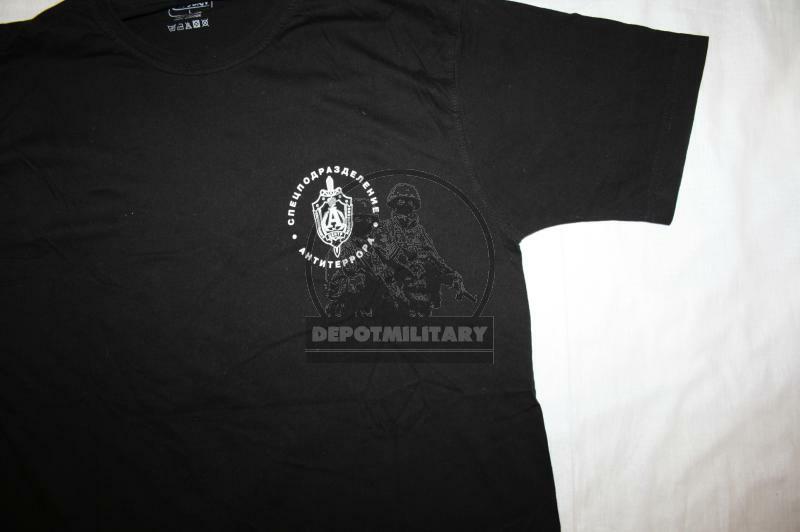 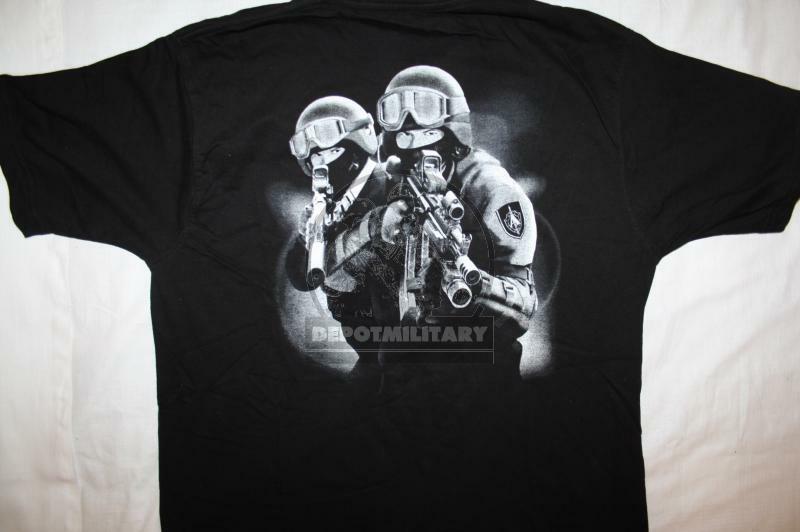 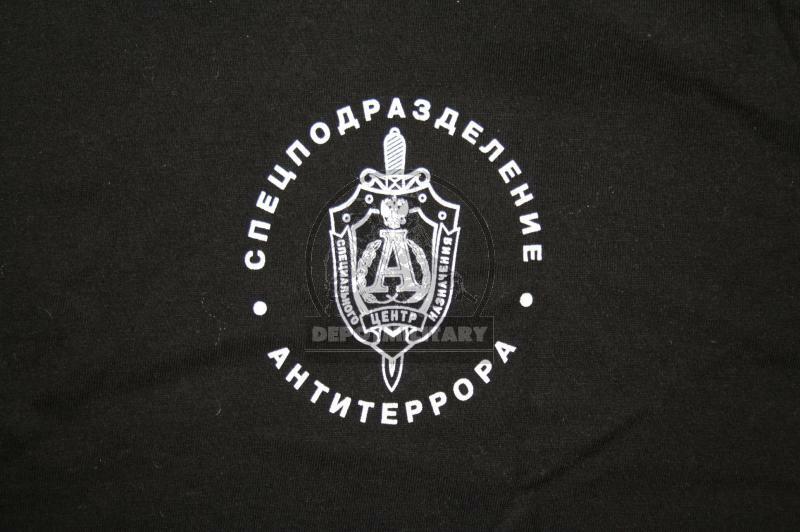 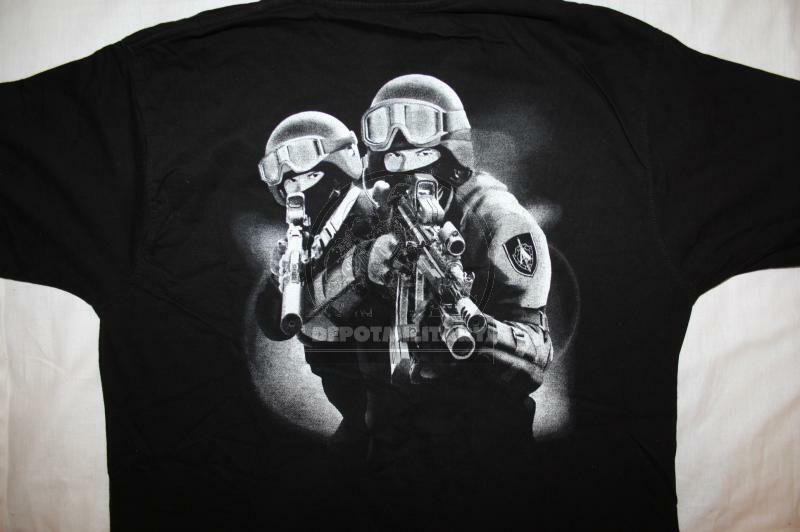 Black t-shirt with CSN "Antiterror antiterror special forces" team A sword emblem and image on back. 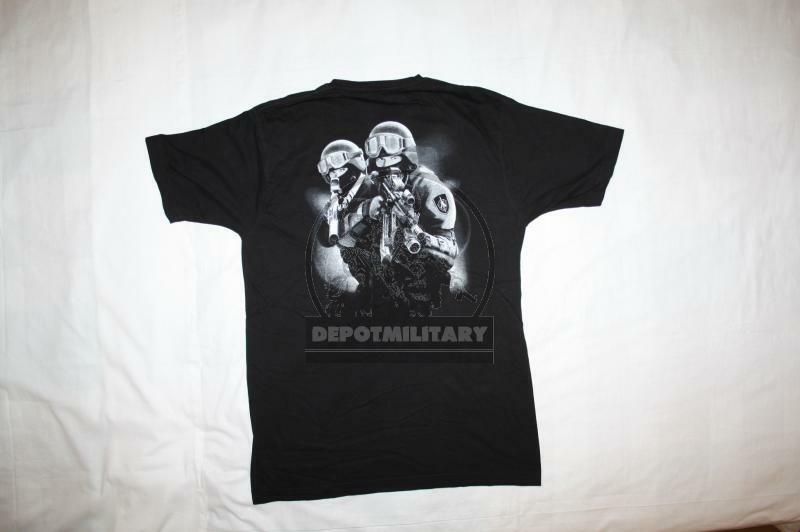 Size L. Good condition. 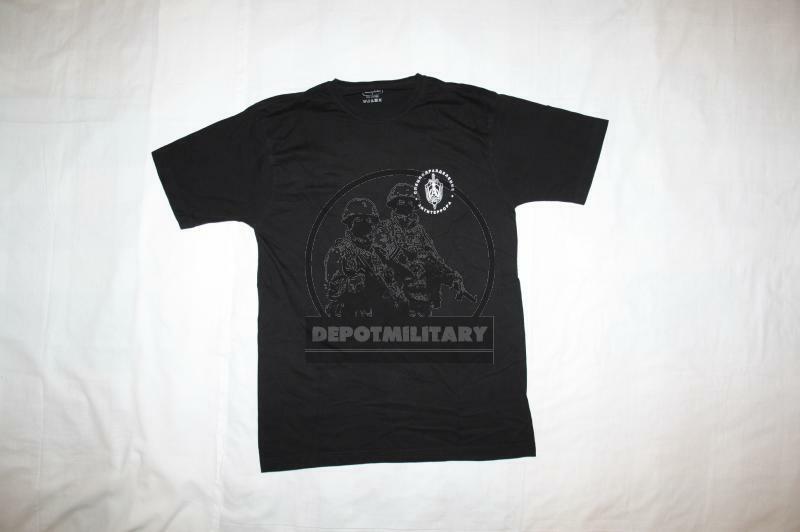 Only one in stock.